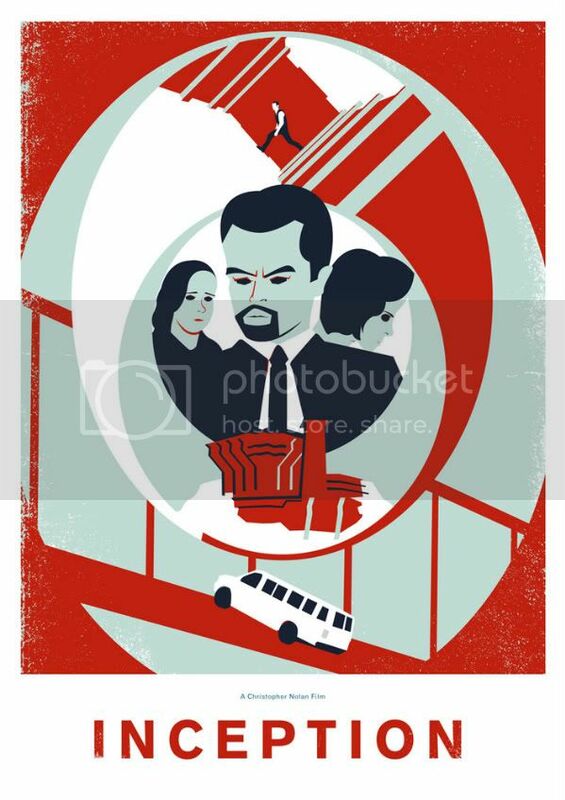 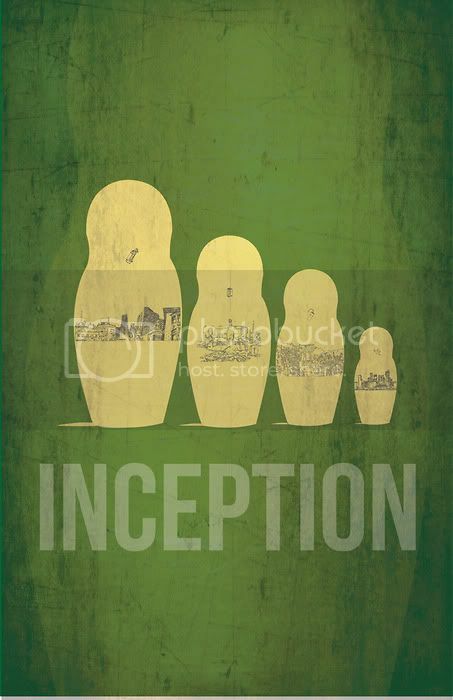 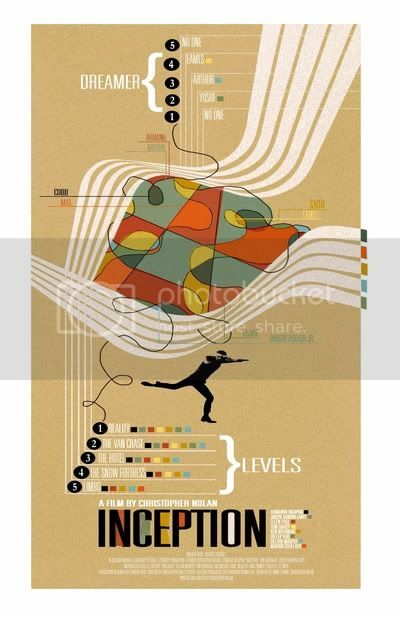 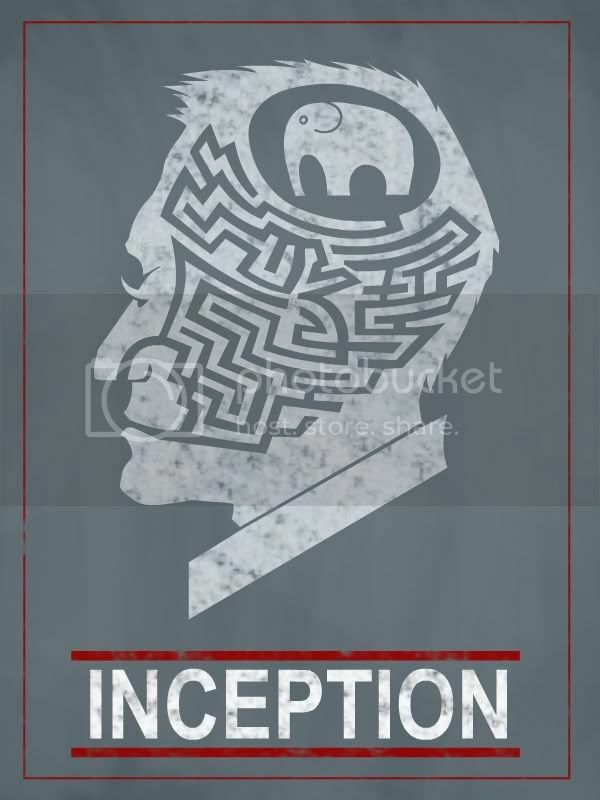 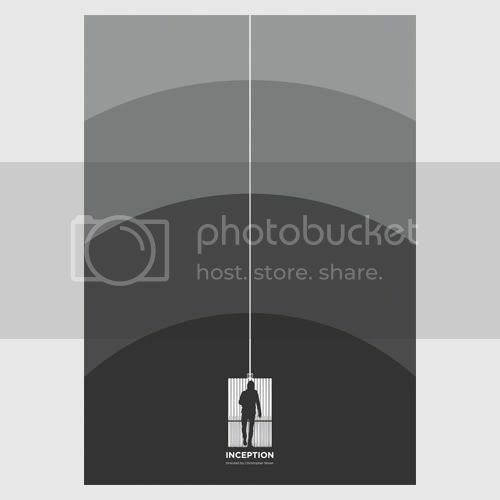 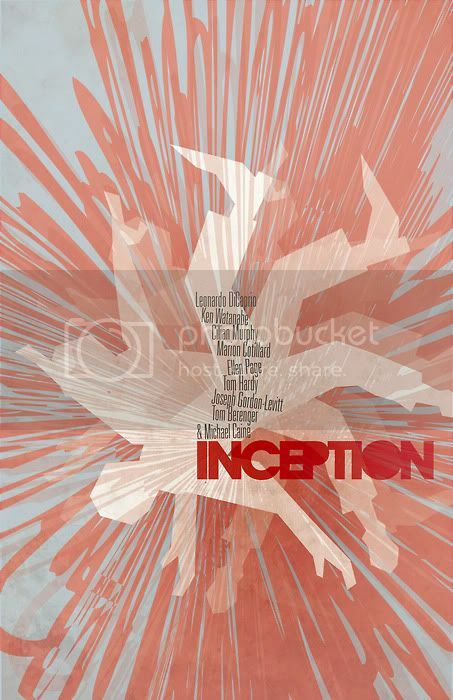 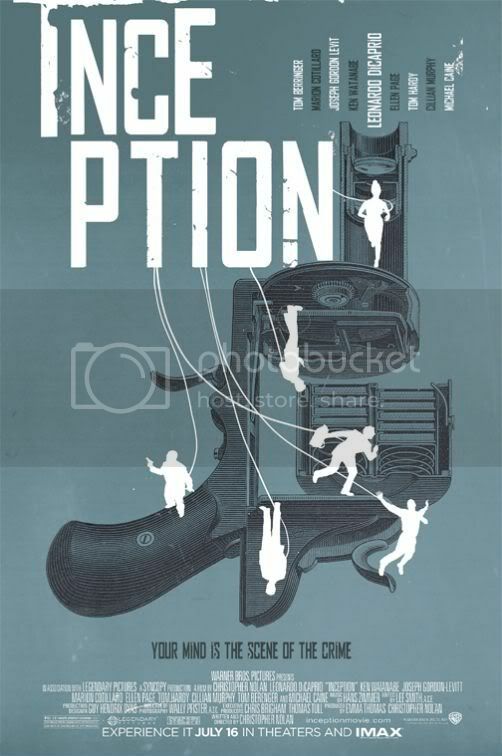 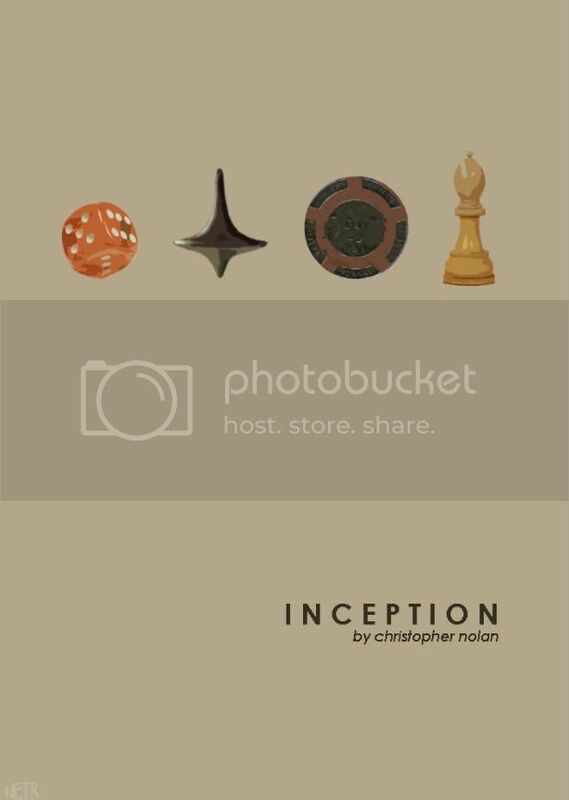 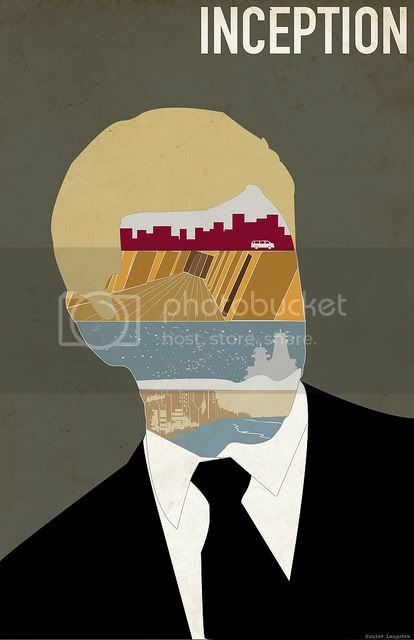 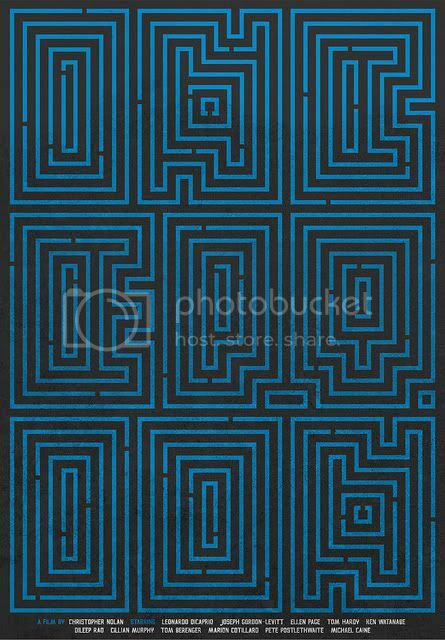 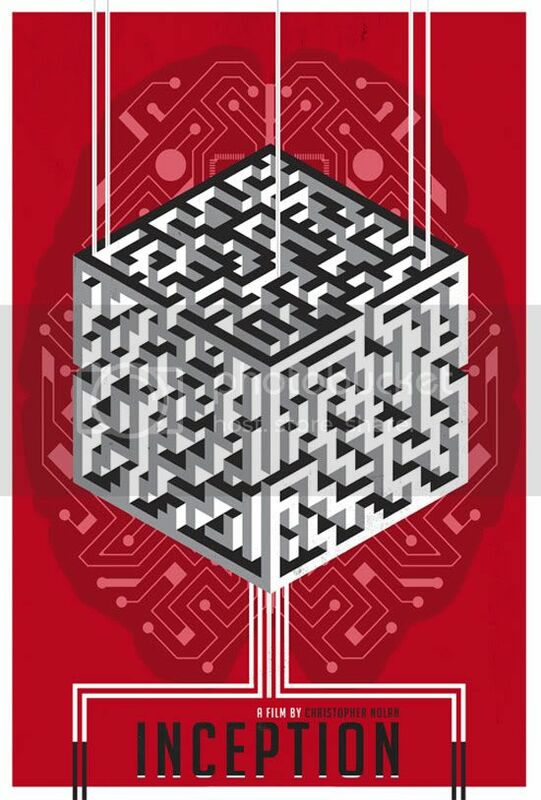 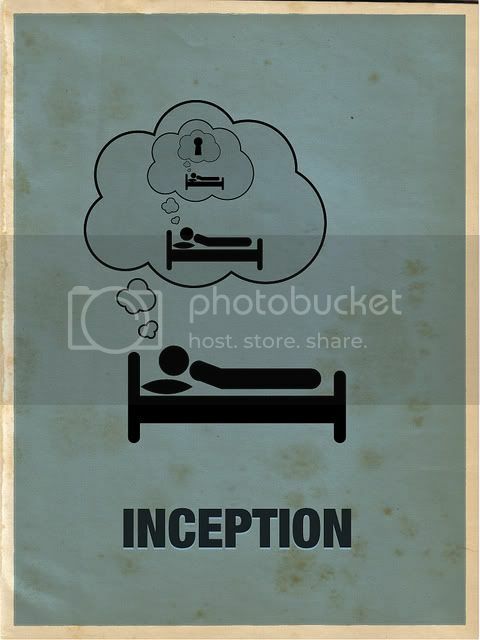 As well as inspiring about a million virals (this one remains the best), Inception managed to provoke four whole dreamworlds worth of designers into creating some lovingly made fan-art. 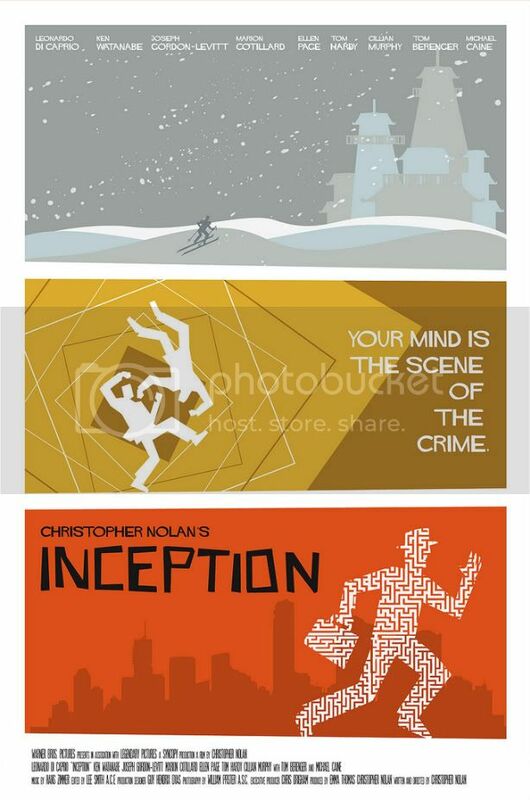 Here are 15 of the best to get all misty-eyed over. 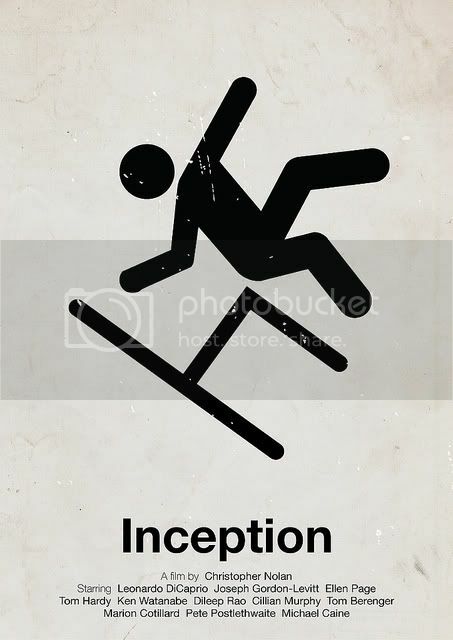 If you're feeling strangely confident about your Inception knowledge then here's a fiendish quiz to tear away at all that bravado.